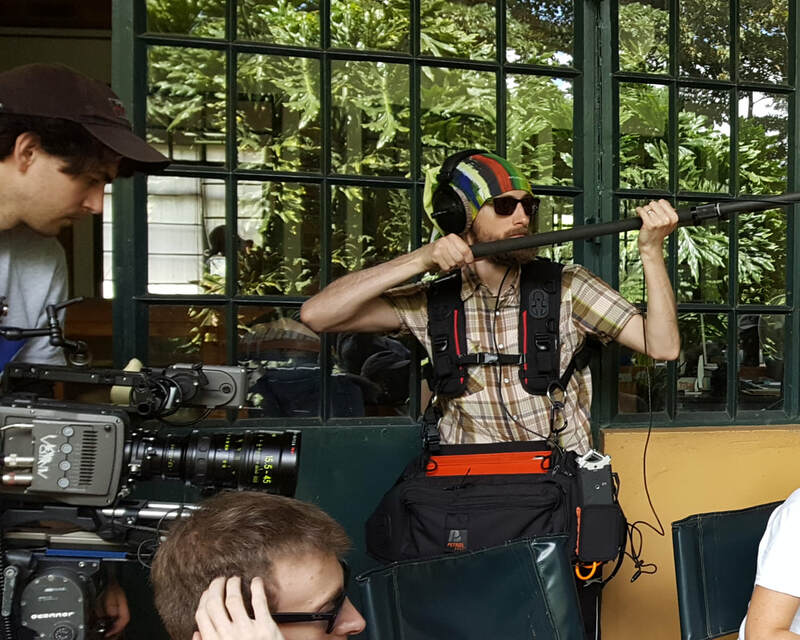 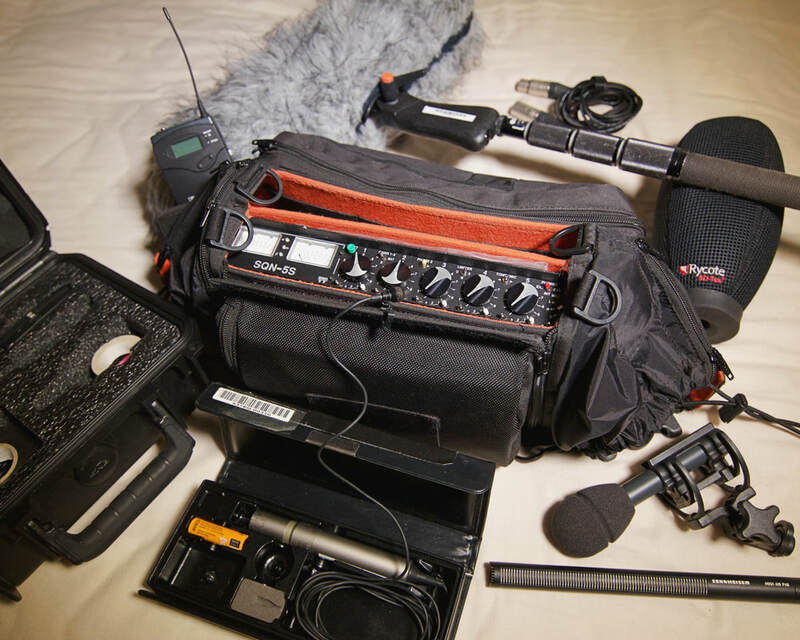 As well as recording sound for Criskcracker projects, Steve is also available for hire independently. He has experience working in some pretty inhospitable environments. 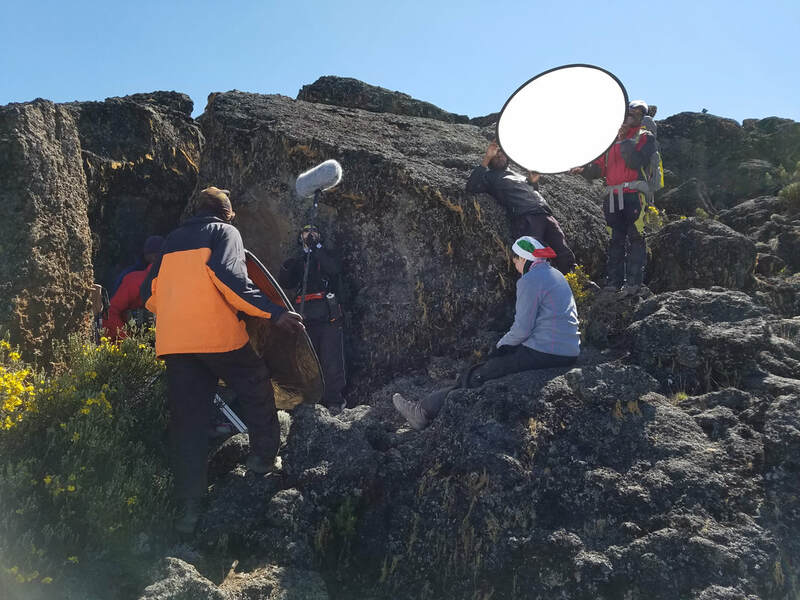 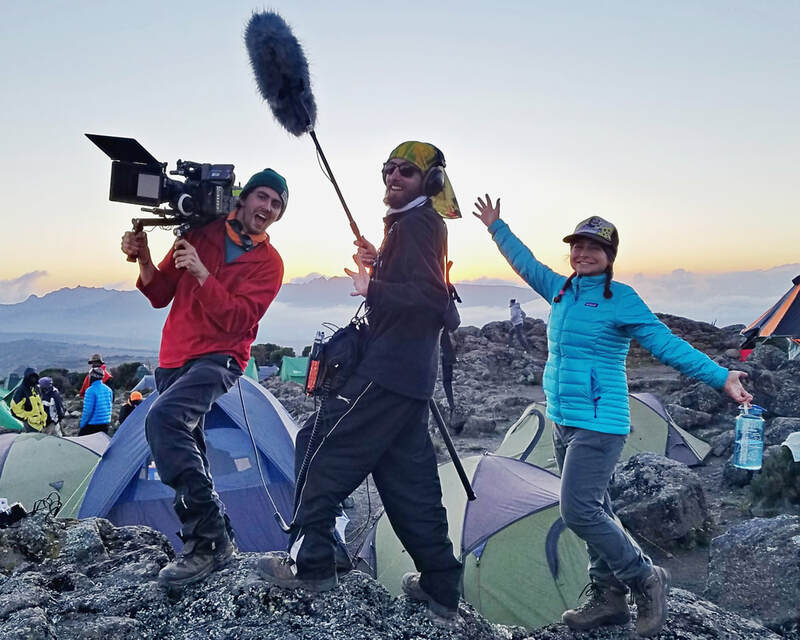 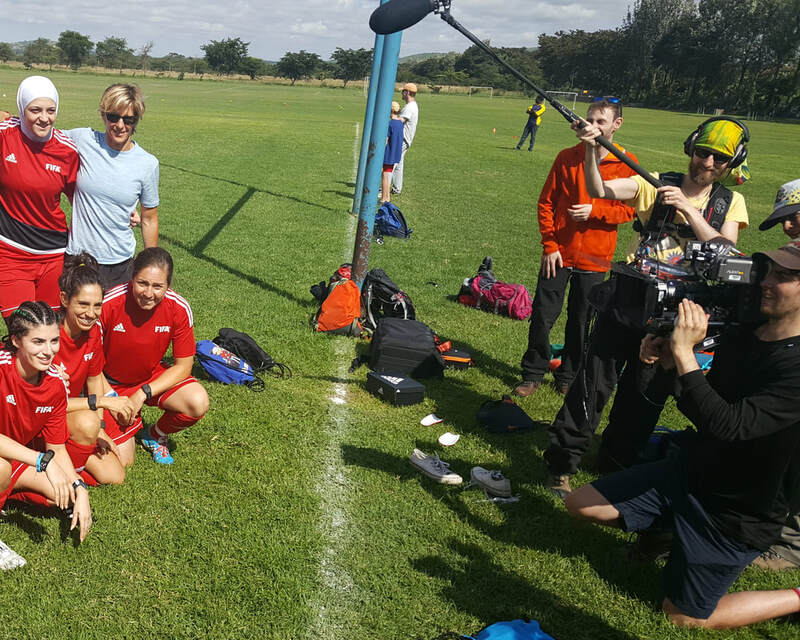 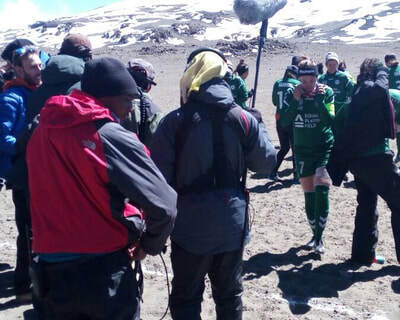 His latest adventure took him to 5895 metres high, at the top of the world's tallest free standing mountain to capture sound on a documentary feature film about a group of women who's goal was to play the world's highest ever FIFA regulated football match. 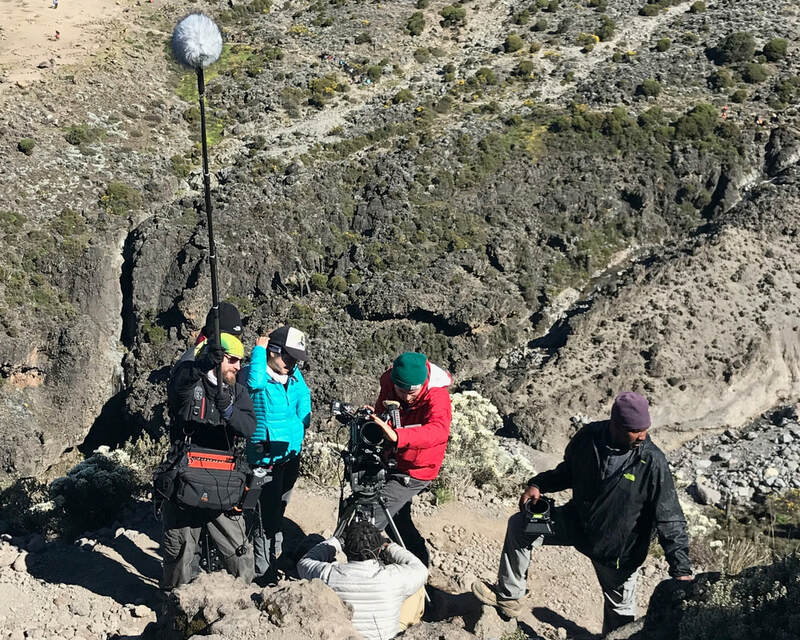 You can watch the trailer below. 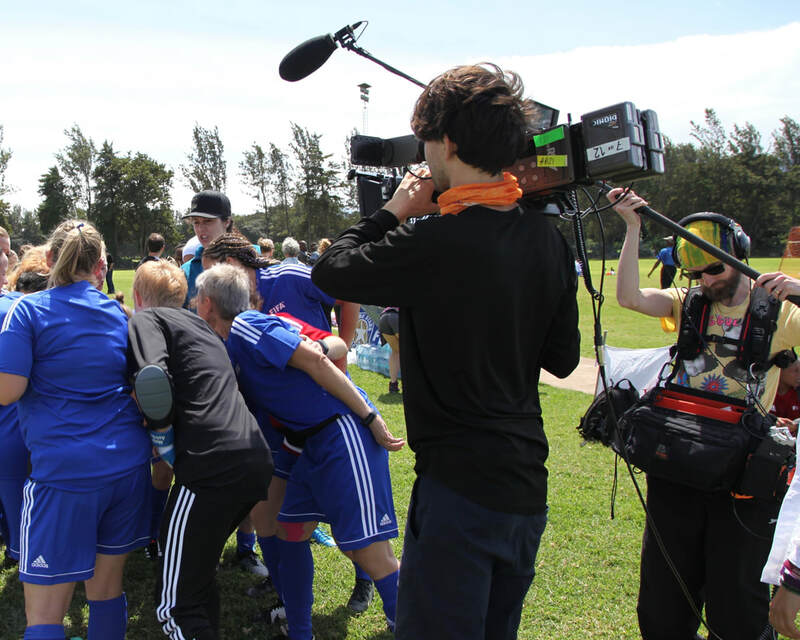 Equal Playing Field Feature Film Sneak Peak from Rosenfeld Films on Vimeo.